at your friendly neighborhood gym. 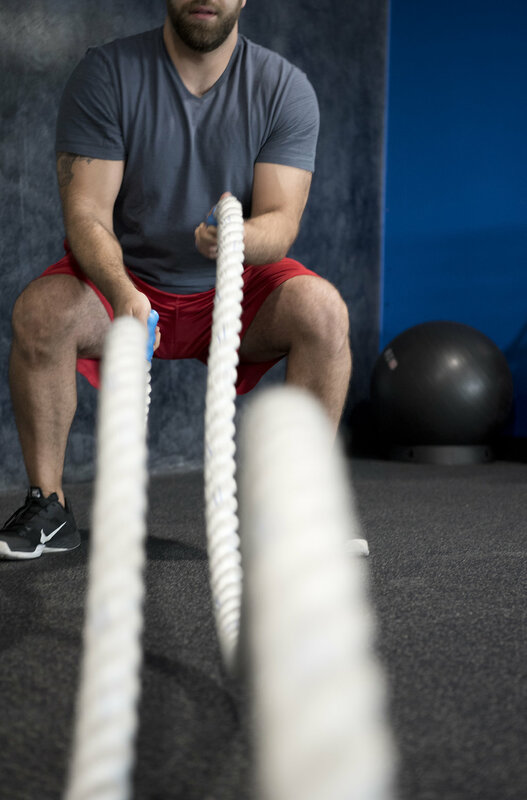 Your membership includes access to both CINCOfit locations. 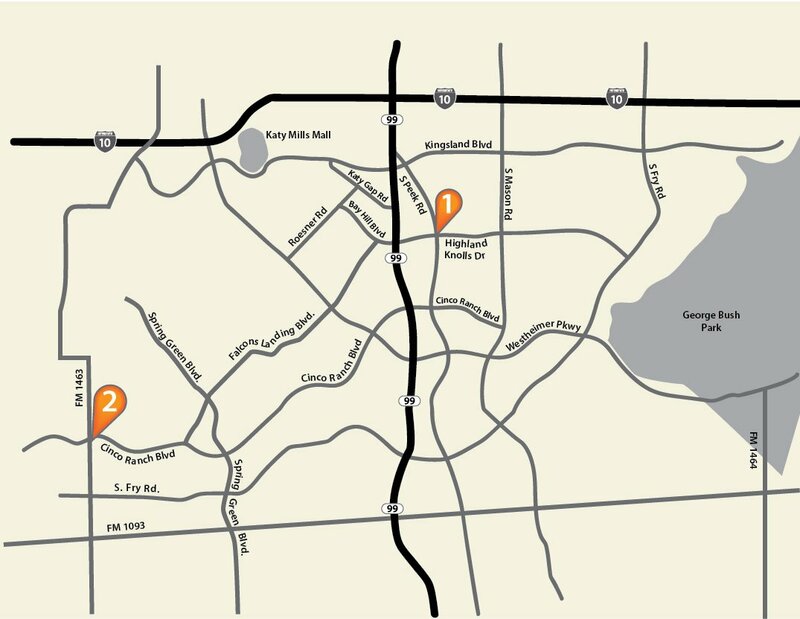 Each is conveniently located in Cinco Ranch. CINCOfit never closes! We are open 24 hours a day, everyday of the year. At CINCOfit, we don't require you to sign a contract. We simply ask for a 30-day written notice to cancel your membership. Free trial includes access to both locations! "Absolutely love this gym! They have a great non-intimidating atmosphere - everyone is so friendly from the fellow members to the trainers and owners. I love that it is open 24-hours in a place where I feel safe going alone at night or early in the morning with secure access. I would definitely recommend this gym!!" Visit cincofit.com to learn more.